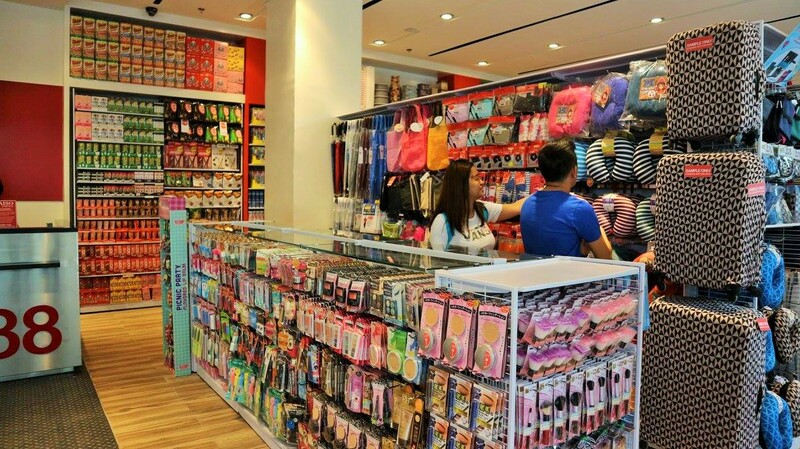 Manila Shopper: Daiso Japan opens 60th store at UP Town Center! Daiso Japan opens 60th store at UP Town Center! Celebrating the ever-growing popularity of Japanese shopping in the Philippines, Daiso Japan has opened its 60th store in the country to enable more Filipinos to Daisofy their lives with affordable and high-quality Japanese-inspired office and home items. 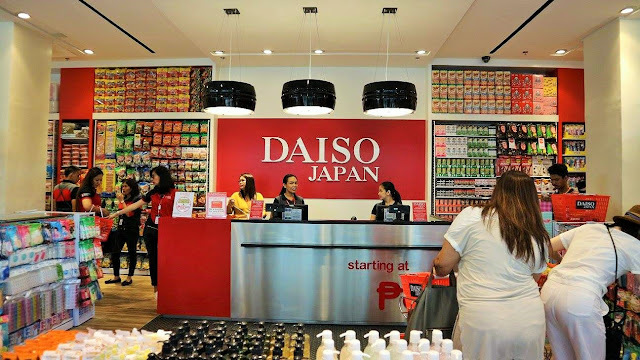 Located at the UP Town Center in Quezon City, the newest addition to the local network of Daiso Japan outlets is also introducing a new design style – one that is reminiscent of its stores in the Land of the Rising Sun. Some of the design elements include polished stainless, laminate and metal decking floor pattern that brings to life a sleek and industrial interior. Aside from showcasing its new and exciting interiors, Daiso Japan also welcomed loyal customers to its latest store with a flash sale where items were sold for P60, P160, and P260 only! The opening day was also dotted with fun activities and treats, including free ice cream for everyone. 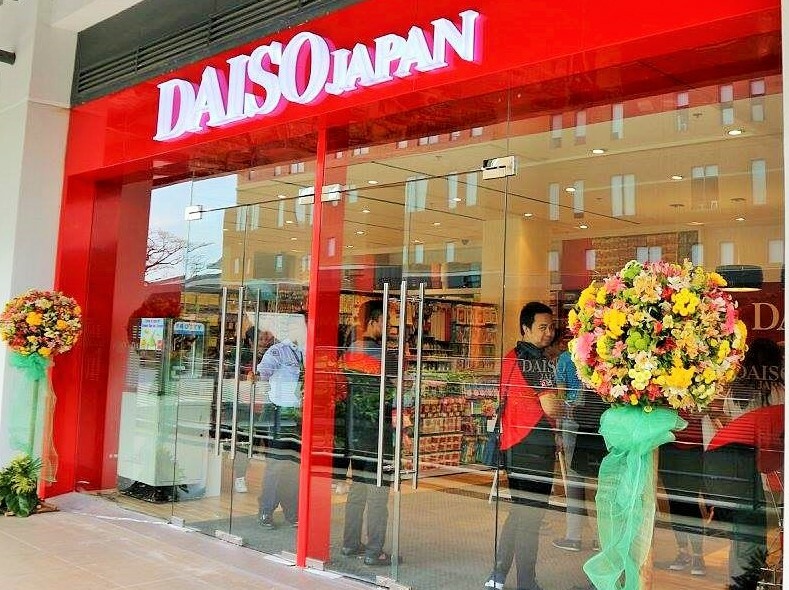 As a special treat, customers can avail of the exclusive Robinsons Rewards Card for only P100 when they visit the Daiso Japan UP Town Center outlet during its opening weekend. Points will immediately be credited for every purchase at the store. At Daiso Japan, every product — from office knick-knacks, home and kitchen ornaments, beauty essentials, and practical but curious merchandise — brings utmost value for money! 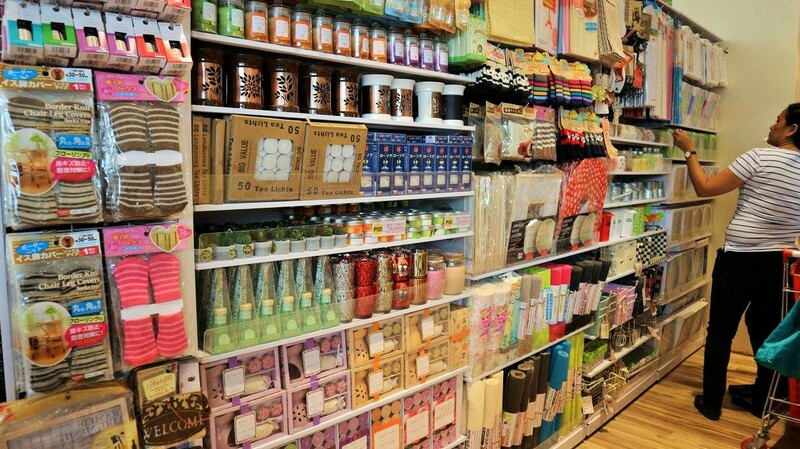 Come visit any of the 60 Daiso Japan stores today. For more updates, follow Daiso Japan on Facebook (www.Facebook.com/DaisoJapanPH).